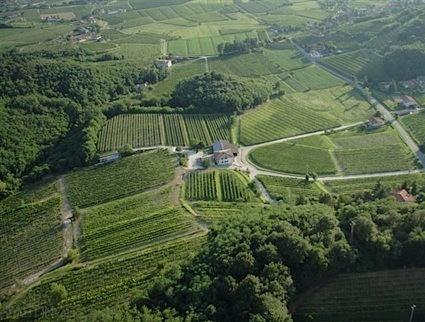 Bottom Line: A complex and vibrant, highly structured old-school Barolo that is built to last. 90 • Tenuta Cucco 2014 del Comme di Serralunga d’Alba, Barolo DOCG 14% (Italy) $65.00. 90 • Tenuta Cucco 2014 Cerrati, Barolo DOCG 14.5% (Italy) $80.00. 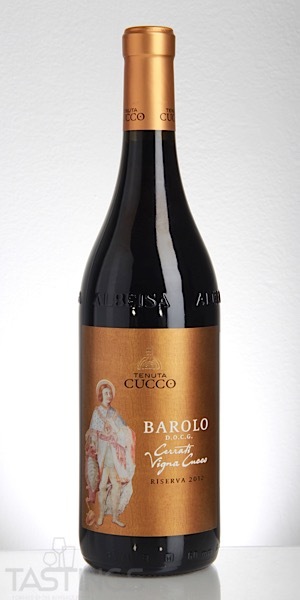 95 • Tenuta Cucco 2012 Cerrati Vigna Cucco, Barolo Riserva DOCG 14.5% (Italy) $98.00. Tenuta Cucco 2012 Cerrati Vigna Cucco, Barolo Riserva DOCG rating was calculated by tastings.com to be 95 points out of 100 on 2/25/2019. Please note that MSRP may have changed since the date of our review.